The global consultancy firm repaid the money after reaching an accord with investigators. 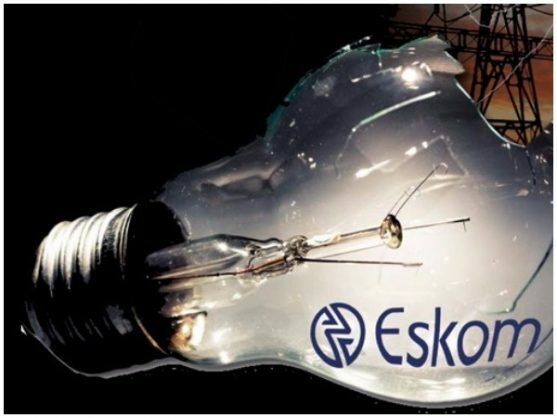 The head of global consultancy firm McKinsey on Monday apologised for overcharging Eskom, as it repaid nearly R1 billion on a deal linked to the state capture scandal, the Financial Times reported. He repeated that McKinsey extended its “sincere apologies” over the debacle that saw it charge the debt-ridden power utility for advisory services rendered in 2015 and 2016 in the absence of a valid contract. McKinsey repaid the money after reaching an accord with investigators on Monday. McKinsey has stressed that the repayment was not an admission of guilt in any way. According to the Financial Times, Sneader added that McKinsey had failed to fully grasp the extent of public anger in South Africa over its entanglement in the state capture scandal, which saw companies linked to the Gupta family siphon billions off rands off the balance sheets of state-owned companies. McKinsey’s local partner Trillian, part of a host of companies linked to the controversial family, pocketed more than half a billion rand on the deal. “To be brutally honest, we were too distant to understand the growing anger in South Africa,” Sneader was quoted as saying. McKinsey has not paid back the interest it earned on the fee while legal wrangling over the refund dragged on.